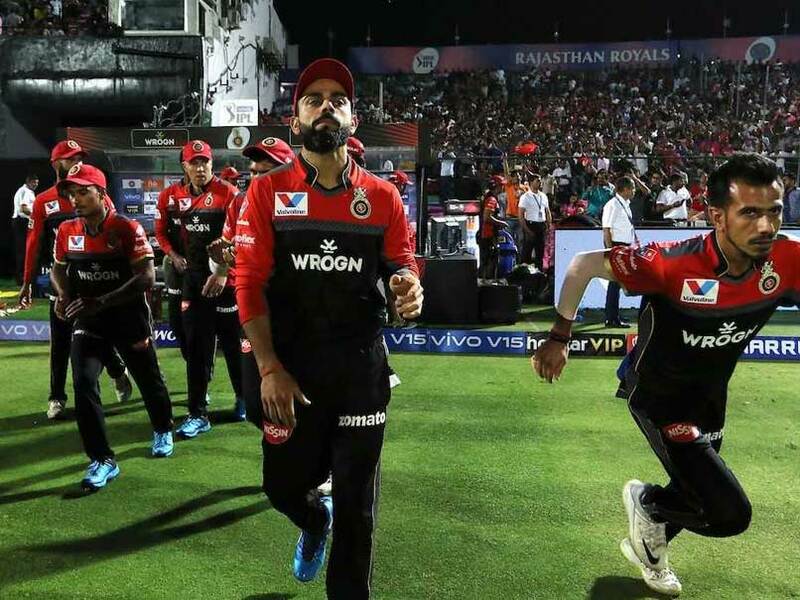 Royal Challengers Bangalore skipper Virat Kohli is facing the music as RCB's dismal IPL 2019 continues. Virat Kohli's Indian Premier League (IPL) franchise Royal Challengers Bangalore (RCB) crashed to their fourth straight defeat after losing by seven wickets to Rajasthan Royals in Jaipur on Tuesday. Jos Buttler made 59 and Rahul Tripathi hit the winning runs with a six off the penultimate ball as Rajasthan Royals made 164/3 to secure their first win of the season by seven wickets. Royal Challengers Bangalore are now rock bottom in the eight-team tournament and the only outfit without a win. Becoming increasingly frustrated at RCB's performances, fans of the Bengaluru-based franchise slammed Virat Kohli for his leadership skills. Sad to see RCB loosing like this despite being a very good team with strong bunch of players. And having Virat and AB, two legends of cricket, it's just a game away to get back to the winning streak.. Go @RCBTweets best wishes to the team ???? It seems that RCB and Virat is saving energy for the World Cup 2019 by giving wicket to opposition bowler and not taking the catch. 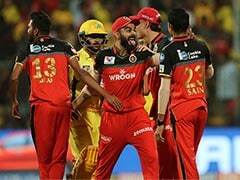 But it is not acceptable for RCB franchise and their fans who use their precious money for watching their favorite players performing in the IPL. RCB supporters should scale down their expectations tbh. Rather than chanting Ee Sala cup namde, they should say 'Ae Sala ek match to jeet e de' ?????? 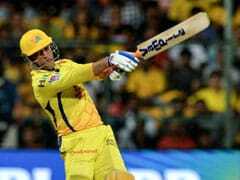 Former England captain Michael Vaughan also ridiculed Bangalore's tactics. "They look in shambles, the strategy they had pre-tournament has all been ripped. They are just picking tactics out of the hat as they go along." However, the Indian skipper is still hopeful that RCB will find their mojo if they win a few close encounters. 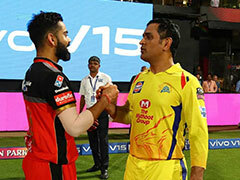 "The team hasn't got off to a good start and these things look really bad but we have to keep believing that we can turn things around," Kohli said. 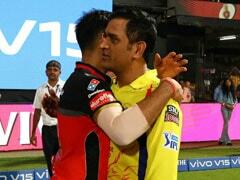 Luck has also not been on RCB's side as an umpiring error led to their loss against Mumbai Indians last week. All said and done, RCB, who are yet to open their account in 2019, have just 10 games in hand to turn things around and break their IPL jinx.